Your technology partner has many similarities with your family doctor. Doctors are all with similar credentials, but the difference lies in the approach. You won’t get that feel-good factor with everyone. You choose your family doctor based on good references, his success rate and one who is certain to provide good medical advice. Similarly, you choose your enterprise resource planning solutions partner based on certain criteria. Given below are 7 simple steps and following them is going to ensure you have the right Microsoft ERP Software Implementation partner consulting you. Capable Partner: Microsoft conducts certification programs for companies vying for a partnership with it. Companies with such certifications demonstrate and make clear their area of focus and expertise. You can check for such partners and see whether their competencies align with your business needs or not. Choose accordingly. Industry Specific: Choose a partner with experience in your domain. That ensures a rapid successful implementation. Since he knows what you do, there won’t be much of thinking left to do. Services: Does your company need those services? This is a decision that ought to be taken with clarity, especially when it concerns functional domains like post-implementation support, customization, user adoption and integration. Client-centric: Good and trustworthy enterprise resource planning services partners are client-centric. The only thing that bothers them is whether the business of their client is performing well or not. They call, check for, confirm and never let go. Active Participation: Do you have requisite infrastructure to handle training and user adoption? 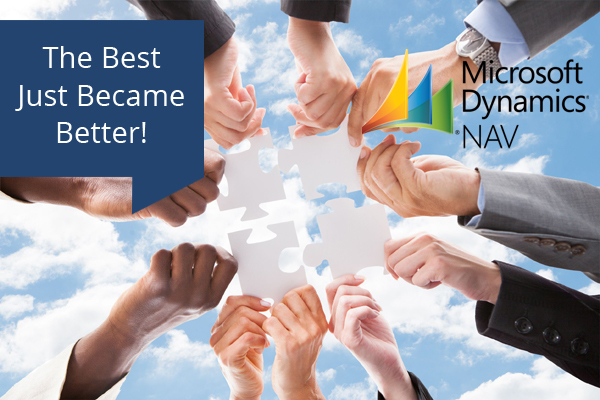 Or are you dependent on your Microsoft ERP Software Implementation partner? Find out and accordingly choose. Pro-activeness: Is your partner transparent? Is he a frequent communicator? Does he believe in building trust? Does he foster honesty going forward? Or is he intermittent in his reaching out to you? Microsoft Dynamics Partner like Dynamics Square have all the qualities as mentioned above.